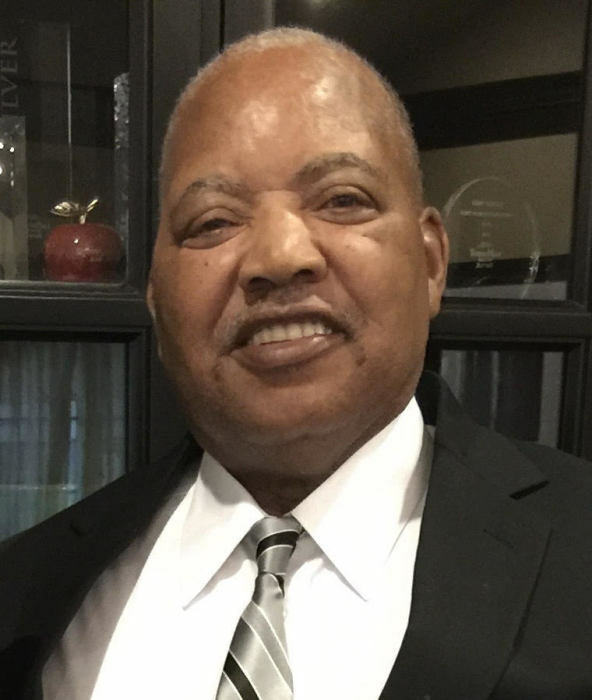 Mr. Willie Frank Bailey, of Mlledgeville, Georgia passed away on January 7, 2019 at Navicent Health Baldwin in Milledgeville, Georgia. Funeral services were held privately with family. Willie Frank (Cal) Bailey, born February 7th in the year 1948 to Doretha and Frank Bailey, passed away at the age of 70 on the eve of January 7, 2019. He is survived by his loving wife of 49 glorious years, Geraldine, and two proud children, Adrian and Natasha, as well as a son-in-law Derrick. Willie was also a devoted grandfather to two wonderful grandchildren, Daylin and Derrick, Jr.
Willie was the epitome of an honest, tell-it-like-it-is, working man that did everything he could to ensure his family’s well-being. On more occasions than one, he sacrificed necessities for himself so that his children or wife could have decent transporation, clothes, and other standards of life. Through his constant honest, hard work Willie was able to treat his family to annual trips to Disneyworld and other memorable venues. His desire to allow his children to experience a life more varied than his own was one of his primary goals that he established early in his fatherhood. He continued to shower extensive love and gifts to his much-adored grandsons during his grandfather-hood. Beyond his big-hearted giving for his immediate family, Willie was well-known for his massive heart for helping extended family and friends. Often the go-to person for diagnosing problems with cars or helping to fix a middle-of-the-night plumbing problem, he was always there and available to assist. The sight of him arriving in his old, ratty, leaning ’54 Chevy pickup in the middle of the night to help a hapless family member was all too common. Even the teenage friends of his son were educated on the basics of car maintenance when there was no one else for them to turn to. To this day, those now grown men still appreciated the time and compassion that Willie showed them as he taught them life lessons. So, today we honor man that defined what it was to be a man. A man that never said anything untoward about anyone that didn’t deserve it. A man that would buy a shirt for you if he had no shirt of his own to give. A man that worked his fingers to the bone only for the pleasure of seeing the smiles on the faces of his family. It is for these reasons, you will be desperately missed.